Born and raised in Decatur, Stephanie’s passion for real estate developed while purchasing her own home in the Briarlake area. Stephanie knows the value of patience and attention to detail when it comes to home buying. 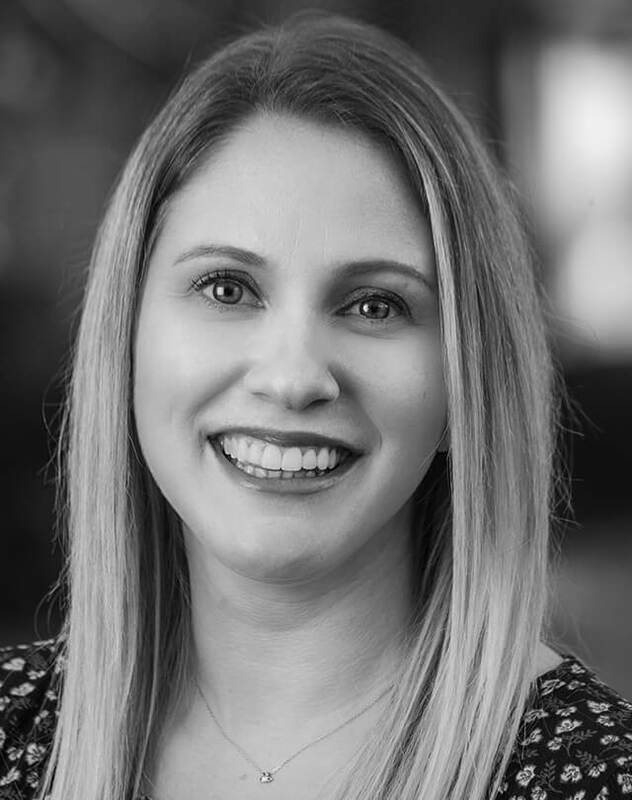 Whether it’s your first time purchasing a home or your fifth, Stephanie strives to make the process stress free as possible with her knowledge of the area and honest and determined approach. Stephanie’s background in customer service and business management gives her a unique insight on what it takes to make a client happy.